Imagine if ABC News reported that a "bunch of folks" got beaten up in Selma back in 1965, you would wonder why in the world did they miss the big picture? Those "folks", in fact, were Blacks who, for the longest time, wanted the right to vote and equal protection under the law. Clearly, had the report failed to mention who was subject to the brutal treatment in Selma, the story would be incomplete. 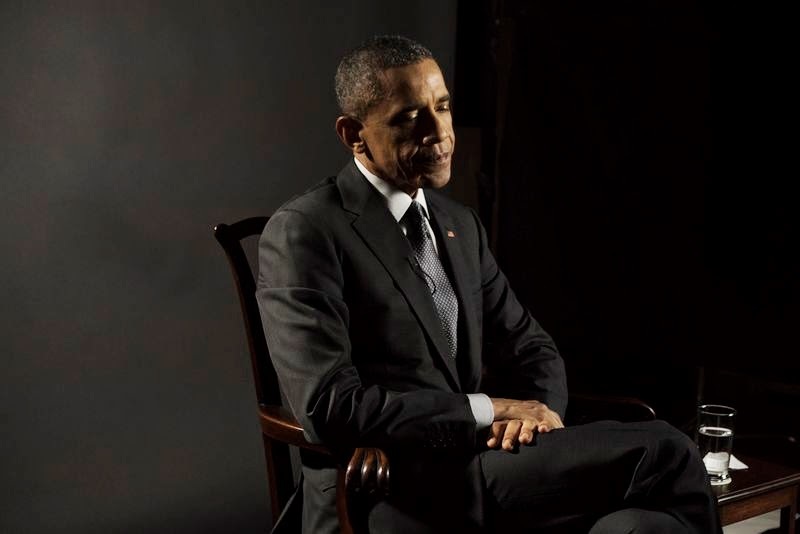 President Obama was asked if the media overstates alarm that people should have for terrorism. OK, so this is a guy who classified Major Nadal Hassan's Fort Hood massacre as "workplace violence" and who just wrapped up a prayer breakfast last week where he equated the Crusaders to radical Islam (without mentioning Islam of course). So I took a deep breath, waiting to hear how he's gonna spin this one. Well, he first patted himself on the shoulder and stated that "his first job is to protect Americans from....violent, vicious zealots who behead people or randomly shot a bunch of folks in a deli in Paris". We already knew he can't identify the perpetrators. Now he can't identify the victim? 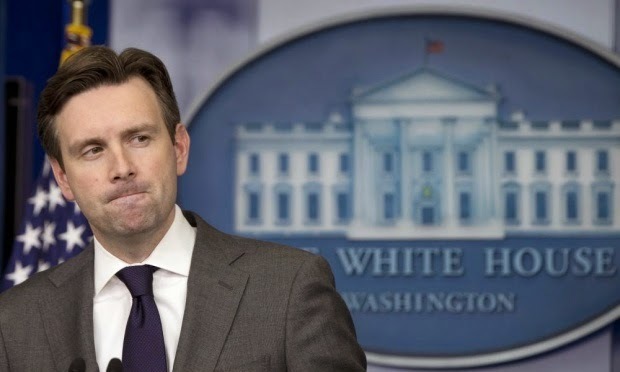 His press secretary Josh Ernest defended his boss adding that there were not only Jews in the supermarket. The fact that all four victims were Jewish means nothing to Obama and his "folks". Words have meaning. They matter in general but in circumstances that call for action, they matter a lot more. We have seen this attitude to be really dangerous in regard to terrorism. The lead up to 9/11 showed us that. Obama having no strategy at all is clear to anyone including liberals like Chuck Todd and Bob Woodward. Of course he doesn't - how can you have a strategy without a target? Excellent piece. Right on target, as usual!